Movies based on books are quite common enough. At times, such films actually become more popular than the novels they were based on.Breakfast at Tiffany is one of the greatest romantic movies of all time, but many will be surprised to know that it was loosely based on Truman Capote’s novella of the same name. The Devil Wears Prada was released in 2006 and is still on movie channels on TV, but do you know that it is based on a novel published in 2003? With more and more films looking at novels for great stories, there is a chance that a brilliant book could be adapted into a poor movie. Gulliver’s Travels by Jonathan Swift is one of the greatest novels of all time and is still enjoyed by avid book readers all over the world, but the 2010 film starring Jack Black is one of the worst movies of this century. Below we have looked at three movies based on great books that failed to be successful at the box office. Published in 2000, Myla Goldberg’s Bee Season is about a nine-year-old girl named Eliza Naumann attempting to win the national spelling bee contest. The book is a coming-of-age story about a family thrown into disarray and falling apart at the seams. Given the novel’s success, both among the readers and among critics, Regency Enterprises decided to make a movie based on it. While the reception of the movie was mixed among the critics, it was a box office failure. The movie was able to gross just under $4.5 million worldwide; the estimated budget was $14 million. 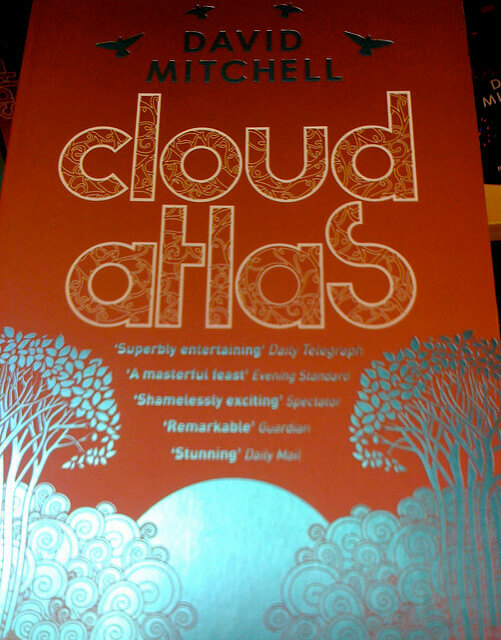 Cloud Atlas is one of the best book published in this century and was an instant hit. British author David Mitchell’s critically acclaimed novel, which features six different stories set in six different time periods, was short-listed for the 2004 Booker Prize. According to research by PromoPony, it is one of the most memorable reads of the last 20 years, and as with most successful books, it was adapted into a movie. 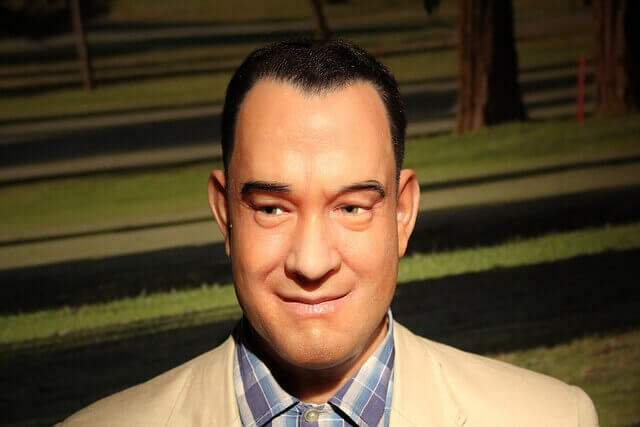 Despite the presence of A-list Hollywood stars Tom Hanks and Halle Berry and with a production budget of just over $100 million, the movie grossed a little over $130 million and was described by one critic as “an inspiringly ambitious folly”. The Scarlet Letter: A Romance is Nathaniel Hawthorne’s greatest work of fiction. Set in 17th-century North America, the novel is a deeply haunting tale of a man who fathers a daughter through an affair and then finds it hard to make a new life. The movie adaption, though, leaves a bitter taste in the mouth. Starring Demi Moore and Gary Oldman, the 1995 film, The Scarlet Letter, deviated from the original plot and made a mess of it. The New York Times panned it at the time of its release, claiming that it is “unintentionally funnier than most comedies on screen”. The Scarlet Letter was also a massive flop at the box office; in contrast to a production budget of $46 million, it could only bring in a little over $10 million at the box office. Next Story → Refresh Yourself This Summer With These 10 Refreshing Fruit Bowls Full Of Yummy!